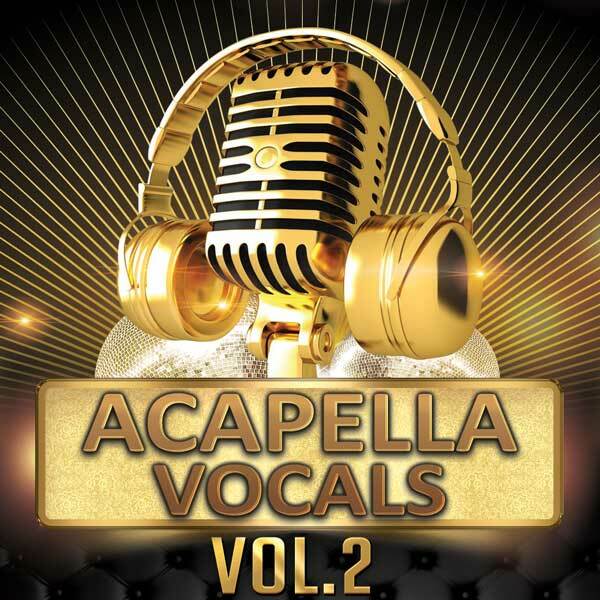 Acapella Vocals Vol.2 it’s a brand new pack features 5 full length acapella kits complete with melodic parts ready to inspire your latest tracks! Acapella Vocals includes vocals recorded as both wet (with FX) and dry (no FX) to allow them to easily be used in your own products or layered on top of DJ sets to provide added vocal texture to your mixes. 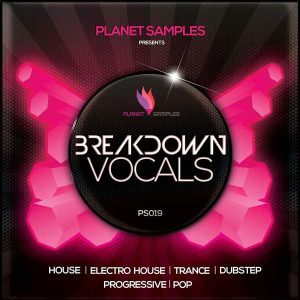 All vocals recorded at 128bpm.This vocal sample pack its a must have pack for all dance producers. Each of the 5 kits includes melodic parts featuring basses, leads and chord parts as both WAV and MIDI files, offering you great flexibility if you’d like to use them as new song ideas. 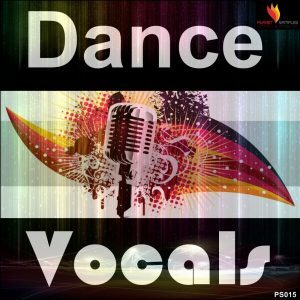 ‘Acapella Vocals Vol.2’ is a powerful new vocal pack featuring up-to-date sounds and production techniques alongside complete vocal arrangements. 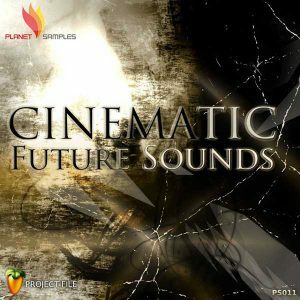 Take this opportunity to get the very best vocals for your tracks: designed for all electronic music producers in need of amazing vocals for their tracks. 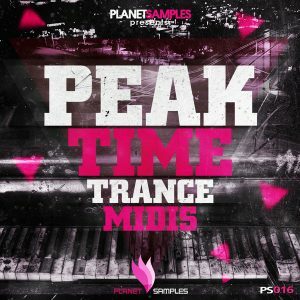 Another superb sample pack from Planet Samples.